It all started with an aperol spritz! Or 4! 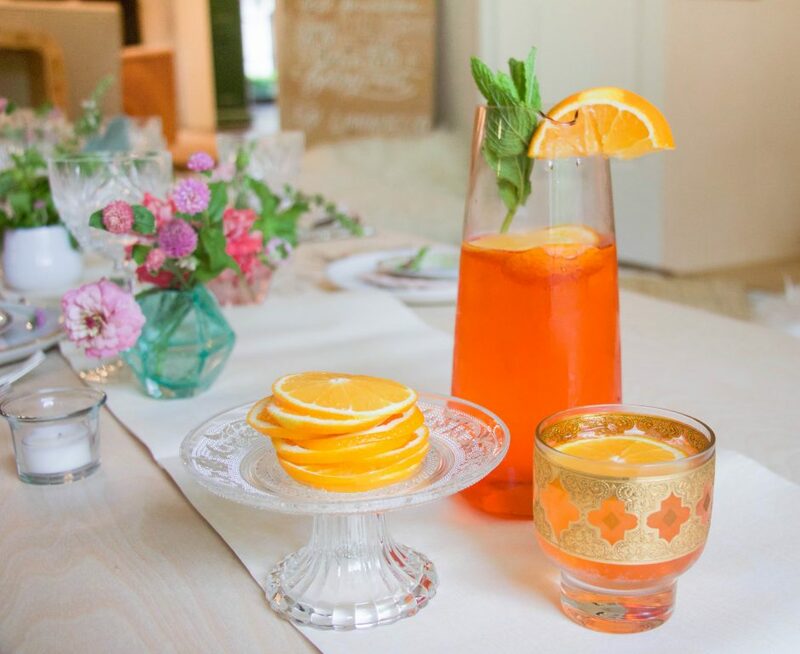 My Italian adventures earlier this summer involved countless aperol spritzers. When I returned to the U.S. I realized that the rest of the world was riding the aperol wave too! These cocktail are everywhere now and truly came out of nowhere. They aren’t overly sweet and actually have a slightly bitter finish, so refreshing for these dog days of summer! The thing I love about this drinks is it’s awesome to make for parties, so easy and you can throw it all into a pitcher and serve! 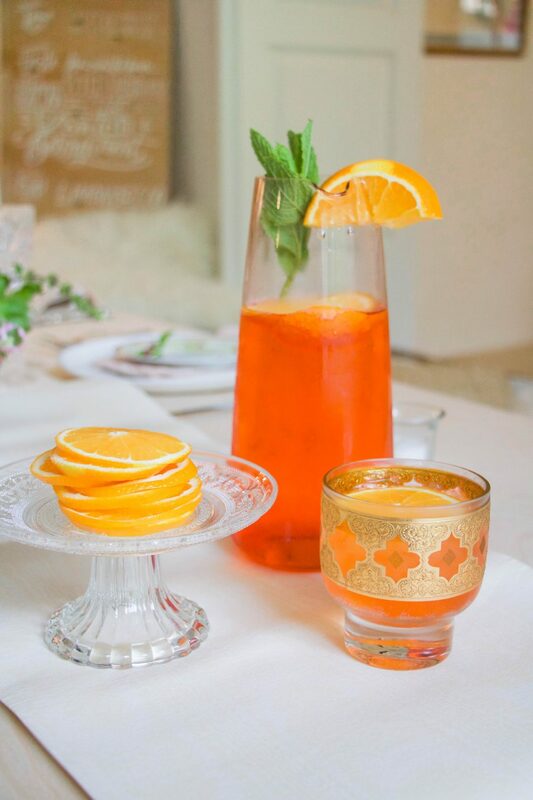 Plus how pretty are these vibrant orange cocktails? !